International Holocaust Remembrance Day’s January 27th tribute serves as a yearly reminder of one of history’s horrific events; It serves as a reminder of what us humans are capable of. For this reason, when the new administration gave out its Muslim ban — an exclusion based solely on a person’s religious preference — on International Holocaust Remembrance Day, it showed a crude lack of history, recognition, and value to human life. In one stroke of a pen, the president changed the lives and hopes of many immigrants, visa holders, and hopeful refugees by declaring a large “you are not welcome” sign — on the very day that Jews and non-Jews alike around the world acknowledged the historical moment of helping those who needed aid. Exclusionary acts in this country are not new. One prime example are the establishment of internment camps, signed by President Franklin D. Roosevelt via executive order, on this very soil we call “home of the free.” On February 19th, 1949, Japanese internment began. This is a shady history — among other histories of the united states — that enjoys the privilege of ignorance, especially in grade schools. 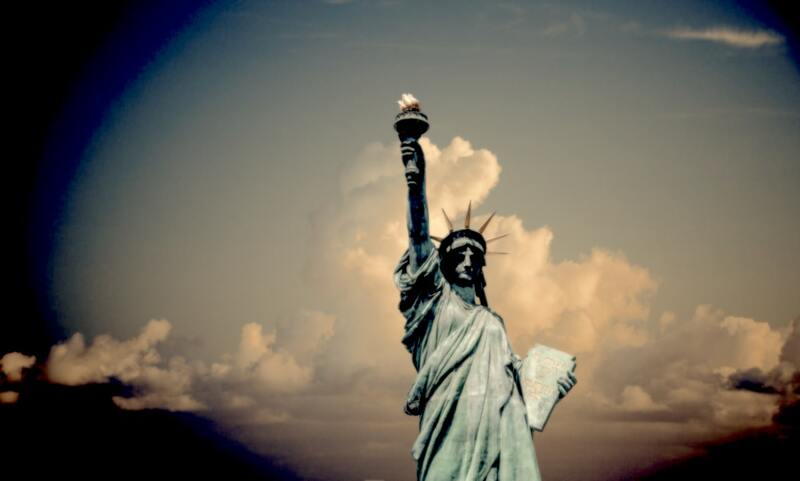 Internment camps began on the premise of exclusion and fear. Exclusion being the highlighted word because it serves to acknowledge that the Muslim ban is actually a Muslim exclusion act solely on the basis of religious affiliation. This is not only unconstitutional but highly immoral and goes against the very foundation that this country was founded on. Know the first amendment, anyone? 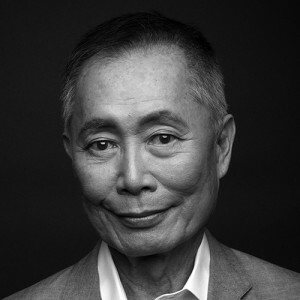 Actor and Activist George Takei is a well-known concentration camp survivor and has often spoken about his experience — recently for a new documentary on his life. What is important to remember is that the reason for the forced internment camps was to satisfy “safety” measures. This Muslim ban claims to do the same. These historical parallels must not be ignored. Understanding how and why history regurgitates painful events is a key to wrapping your head around this moment. A fact-checked article for Upworthy by Natalie San Luis provides us with an excellent brief history of Japanese internment that is, and has become now, essential reading. It is important to note that this is not fear-mongering. Drawing historical parallels between the acts done on Holocaust Remembrance Day, Executive Order 9066 establishing Japanese internment camps on February 19th, 1949, and the executive order for a Muslim ban is reasonable thinking. It is reasonable because they are all connected by fear and, more importantly, exclusion. Understanding this connection grows our empathy toward those who are facing this exclusion. And a small reminder: this exclusion hits students, future refugees, business people — all those wanting to make a better life for themselves and for their families. Is not that what America is all about? Although George Takei was forced to live in an internment camp as a young child, it is interesting to learn that his experience shaped his definition of patriotism and democracy. In an invaluable TED video, Takei talks about his experience while instilling hope in all of us who know that America is more than what is happening at this moment. Please take your time to watch this video. If you are unable to play the sound, there is always the option to read the interactive transcript. © 2017 Black Lion Journal. Want to see your work here? Visit the Submissions page to learn more about submitting to the Journal’s sections or to The Wire’s Dream. Tags: Bill of Rights, Civil Rights, FEATURED POST, First Amendment, George Takei, George Takei TED Talk, Holocaust Remembrance Day, Japanese Internment Camps, Muslim Bans, Muslim Exclusion, Politics, US Constitution. Bookmark the permalink.